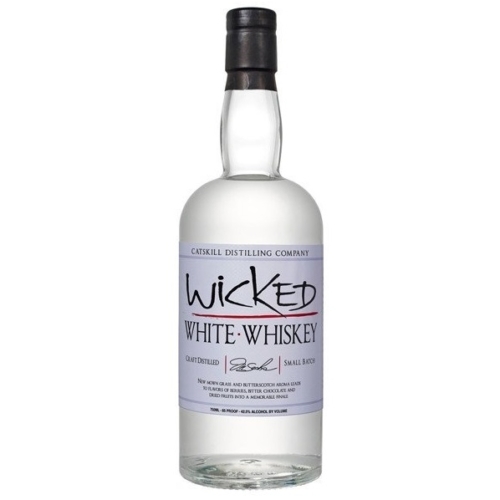 Passionate about craft spirits, Catskill Distilling Company believes in creating exceptional spirits with an end goal of benefitting the future of their community. Because sustainability is a high priority for Catskill Distilling, they make sure to recycle by-products into food for farm animals and add solar and other good green practices to their operation. 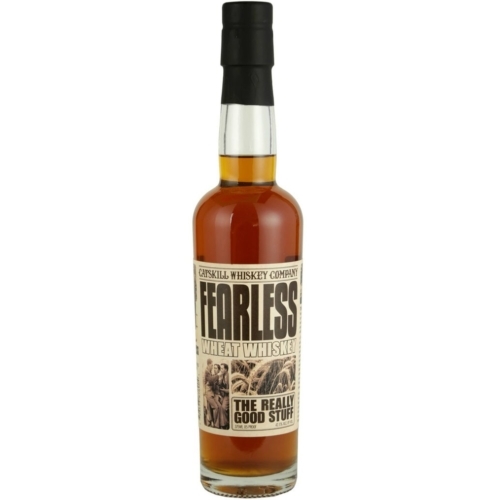 Catskill Distilling’s spirits are unique and crafted with an expertise that has yielded them awards in every category and drawn the attention of the most influential peers in the industry and media. 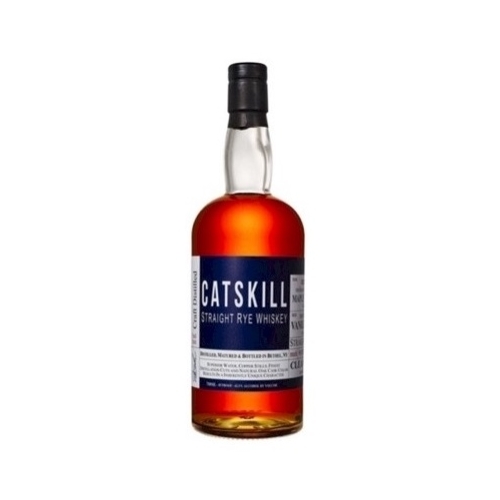 Made from 65% rye and 35% malted barley (hence the malt sweetness), all sourced from farmers near New York's Catskills. 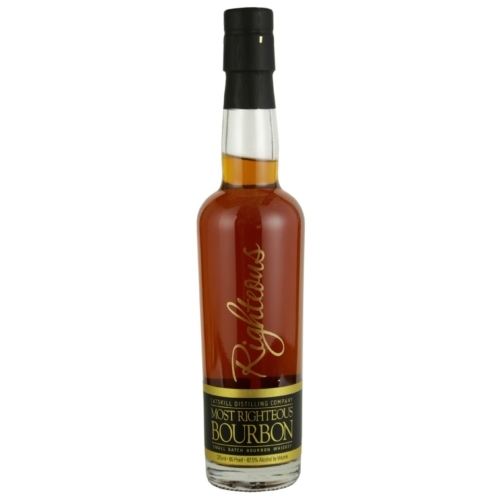 A bourbon that is 70% corn, 20% rye, and 10% malt, this spirit was created by our distiller Dr. Monte Sachs with world-renowned distiller Lincoln Henderson. 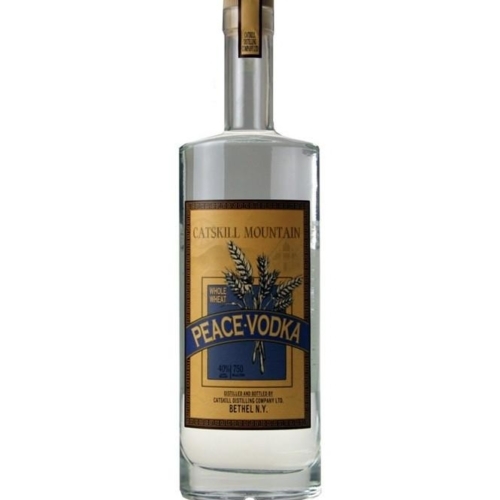 Distinctive for its smoothness and delicate flavor, Peace Vodka is made with locally grown red winter wheat and pure Catskill Mountain water. 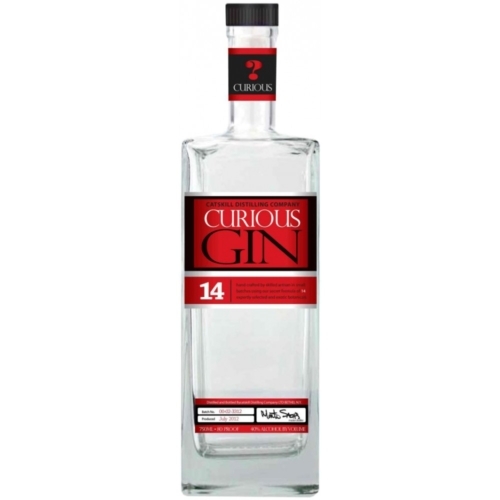 It is triple distilled, with no carbon filtration. Made from NY Riesling grapes grown in the Finger Lakes. 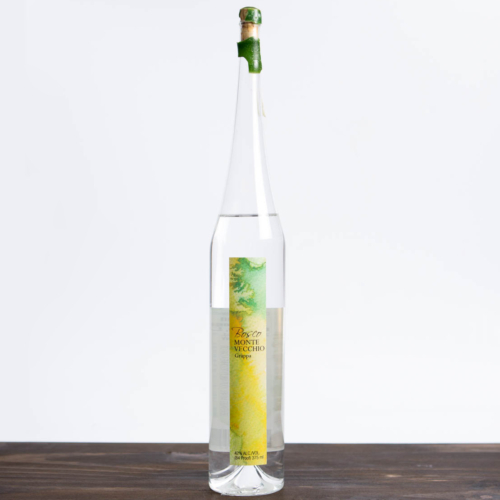 Clean and fresh aromas of lilies, natural spring water, and pears. Dry on the palate with a light and refreshing consistency. 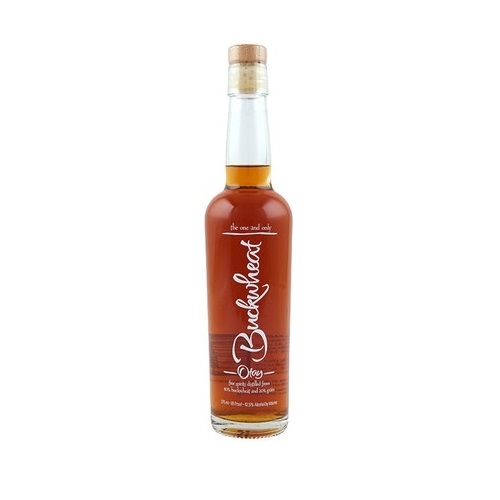 Flavors are clean and floral with earthy herbal undertones.